Must-carry regulations, which require DStv parent MultiChoice and other satellite pay-television providers to carry the SABC’s three free-to-air channels, are unfair and commercial broadcasters are exploiting the situation to their advantage and to the financial detriment of the public broadcaster. That’s one of the key submissions the SABC made at public hearings at Icasa’s offices in Sandton on Tuesday. The communications regulator is conducting an inquiry into subscription TV broadcasting services in South Africa in an effort to determine what can be done to make the market more competitive. The cash-strapped broadcaster, which has been lobbying Icasa for some time to amend the must-carry rules, wants DStv, StarSat and others to pay to carry SABC 1, 2 and 3 on their platforms. They currently don’t have to pay for the channels as the regulations state they must be offered at no cost. 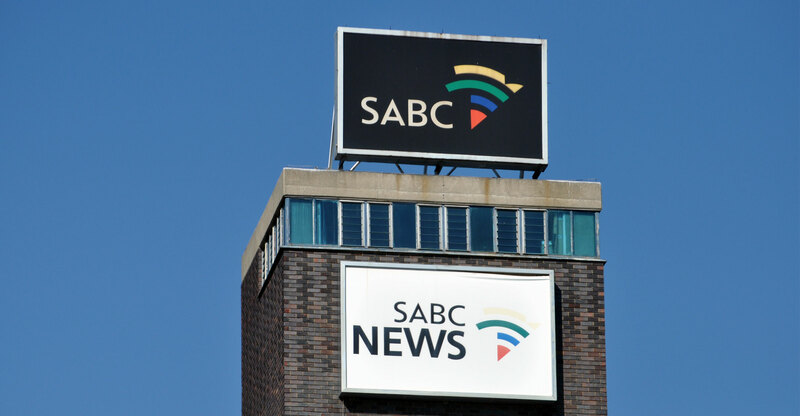 At Tuesday’s hearing, an SABC team led by chief operating officer Chris Maroleng, argued that the must-carry regulations, though originally meant to assist the public broadcaster, in fact threaten its sustainability. The regulations were introduced in 2008. MultiChoice, it said, is getting a free ride, and suggested that many of the most popular programmes viewed on DStv are in fact produced by the SABC. 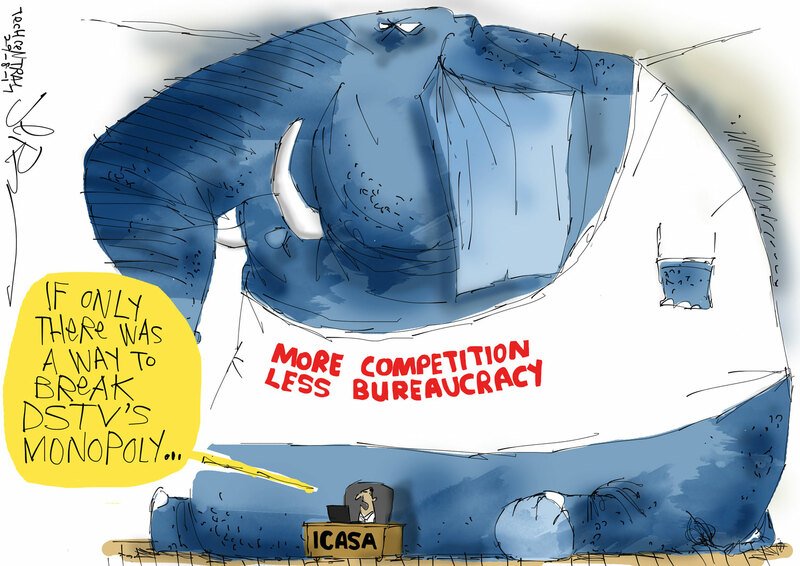 It added that changes to the regulations are necessary, at the very least, because the Electronic Communications Act requires Icasa to “protect the integrity and viability of public broadcasting services”. “The SABC entered into a must-carry channel distribution agreement with MultiChoice Africa on 1 April 2011 … in terms of (which it) relied on the problematic 2008 regulations to contractually guarantee non-payment for the SABC’s three must-carry television channels,” the public broadcaster said in a written submission to Icasa ahead of the hearings on Tuesday. It said its leading shows, including Uzalo, Generations, Skeem Saam, Muvhango, Tjovitjo and Isidingo, are among the most-watched shows on the DStv bouquets. “The SABC channels consistently appear in the top-15 most-watched channels” on DStv “with little to no commercial value to the SABC”. The must-carry regulations also distort the acquisition of sports broadcasting rights, the SABC said. It often acquires expensive sub-licensed rights from DStv to show national sporting events. Under the regulations, MultiChoice benefits from the SABC’s re-transmission of these events. Other subscription broadcasters, which have no rights to broadcast these events, benefit too and incur zero acquisition costs.